Because the ideal keyword density requirements change so quickly thanks to Google’s constant algorithm updates, there is a lot of confusion with the terminology when it comes to keyword density. We will take this article to clear a few of those things up. We will also go over the ideal template to creating a keyword optimized article. Now that we have that down, we can look at a few tricks. The first is placing similar short and long tail keywords in the name place. 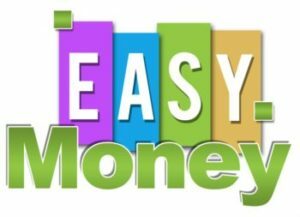 The “make money now” keyword will also give credit to the “money now”, “make money” and “money” keywords. Though, obviously, some of the keywords, like “money” are not keywords that we would ever try to rank for. That is something to keep in mind when you are putting together a list of long tail keywords for your SEO strategy. Another strategy to consider is to use multiple main keywords in the same article. This can help you in three ways. For one, you can double up on your backlinks. Send a backlink to your article and it pushes the article up for both keywords that you are ranking for. Two, it gives you some natural anchor diversity. You can use the two main keywords and similar keywords under each to give yourself a good and diverse list of anchors without straying too far off topic. And three, it helps show Google exactly what your article is about in the same way that LSI keywords would. Now let’s get back to the keyword density. 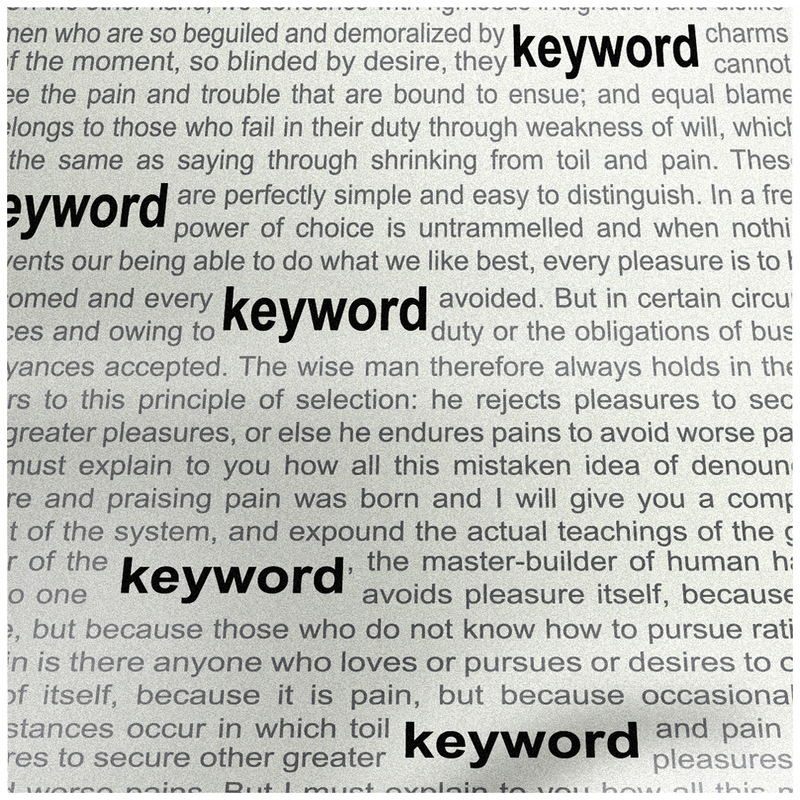 A common question is what keyword density is the best? To keep it simple, 2%-3% is the sweet spot. That means 10-15 times in a normal 500 word article. Also, you should consider the keyword placement as well. Spread the keywords out. Place the keyword in the title of the article and one of the headings. Place the keyword in each paragraph at least once. Place the keyword in the first and last sentences if at all possible. And that is all for our keywords 101 course. Keep the density at 2-3%, spread the keywords out, place long tail keywords throughout and place multiple main keywords in your article if possible.